It's been about a year now since we launched the initial beta for BigPicture.io, and a lot has happened since then. 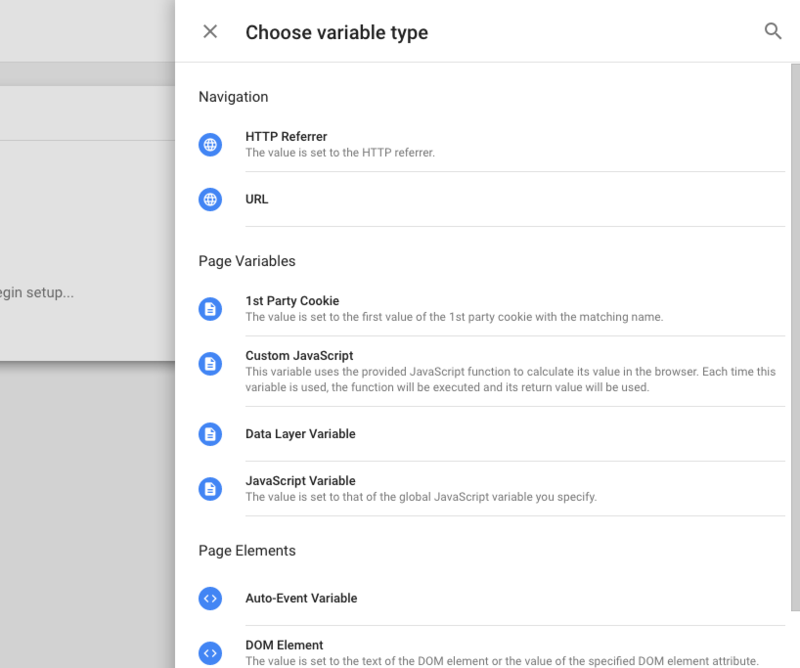 What exactly does your tool do, and how is it different from Google Tag Manager? For a lot of you, you've been using GTM for several years now. Then for others, you're just learning what a tag manager is. So I'm happy to clear the air and introduce you to the wonders of "what exactly our tool does". But first, let's briefly review how we got here. You've probably noticed, there are a lot of digital marketing tools. The chart below was shown at the 2016 MarTech USA conference and details the marketing technology landscape of 2016. The chart includes 3,874 marketing technology solutions. According to Hubspot, marketers on average use more than 12 different tools. Some are using more than 31 tools! Managing all those tools is not easy task. Each one needs to be separately configured, installed in your marketing stack (website, app, server, etc. ), and usually requires some level of coding knowledge. For many organizations this presents a challenge, as marketers end up having to rely on developers to get things done. This problem is exponentially worse in organizations with a long release cycle, meaning digital assets (websites, apps, etc.) are only updated once a week, month, or worse, once a quarter. So that means a marketer could end up having to wait a week or more just for a simple change to be deployed. 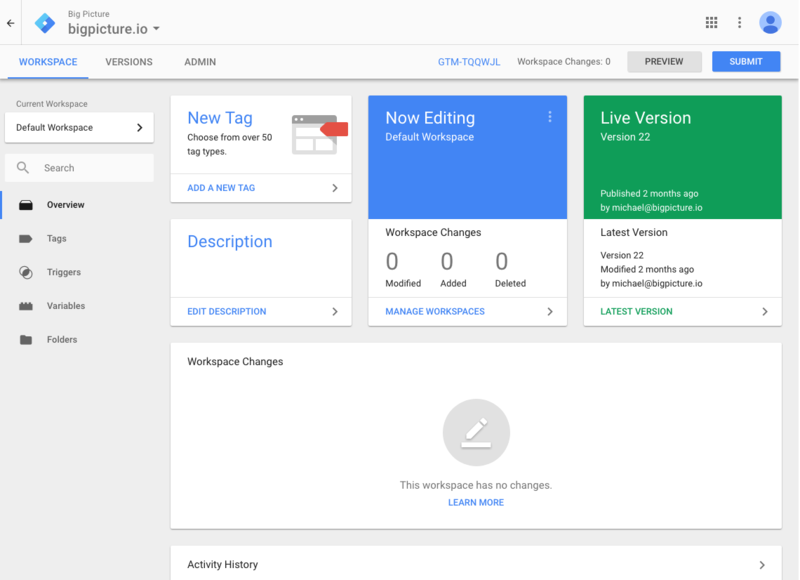 GTM was launched in 2012 and is a "tag manager". Basically you do a one-time install of the GTM code, then if you want to make any changes you can manage everything through their UI. 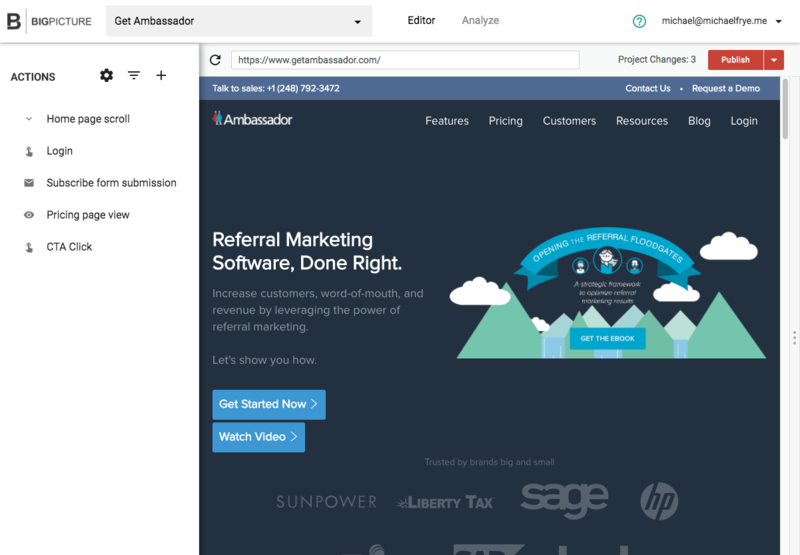 Now, marketers can setup and manage different marketing technologies via a user-friendly interface versus having to mess with server code. So this was a good start, but it didn't completely solve the problem. 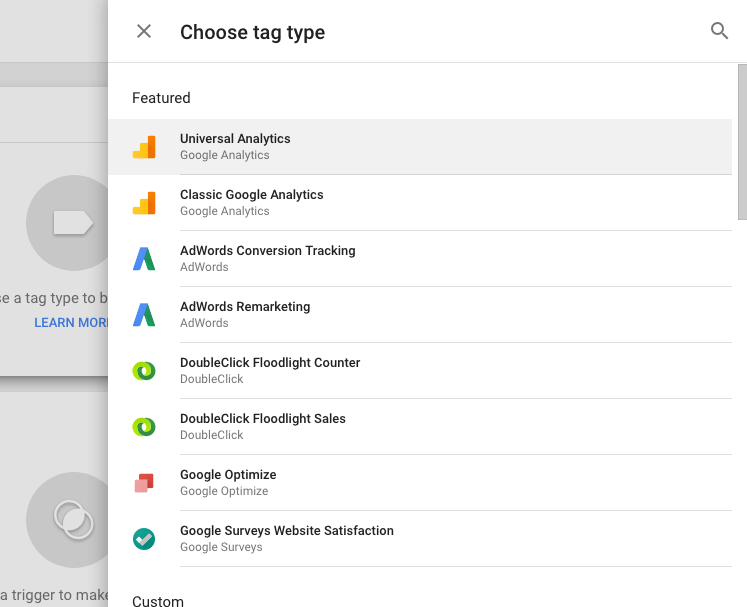 GTM made it easy to install a new website tag by either choosing a preconfigured integration from their list, or by copying and pasting the script tag the corresponding marketing tool provides. 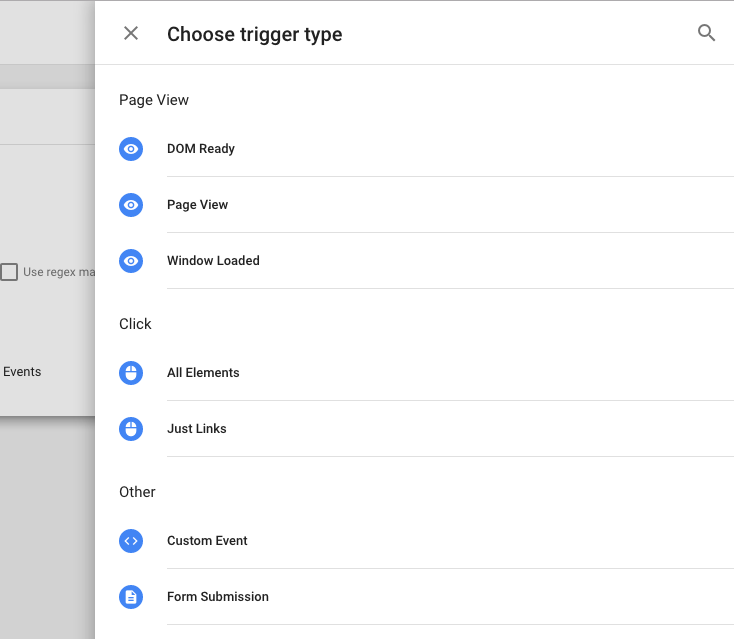 But as soon as you want to do anything more advanced than tracking a simple page view event, it suddenly gets very complicated. This may be familiar if you have some experience with code, but for the vast majority of marketers there is a steep learning curve. Regardless, many savvy marketers have invested the time to learn how to operate this system, but there is almost always a point where custom code is required and a developer is needed. Then every new tool has to be configured in this manner. We saw this complex environment of marketing technology and realized the problem that still existed with GTM. So the question became, how can we simplify all of this? How can we enable marketers to do what they need to do, without the steep learning curve and having to code anything? This was the start of BigPicture.io. Instead of a complex series of menus, configurations, and coding, you can point-and-click on your actual website as you normally would. 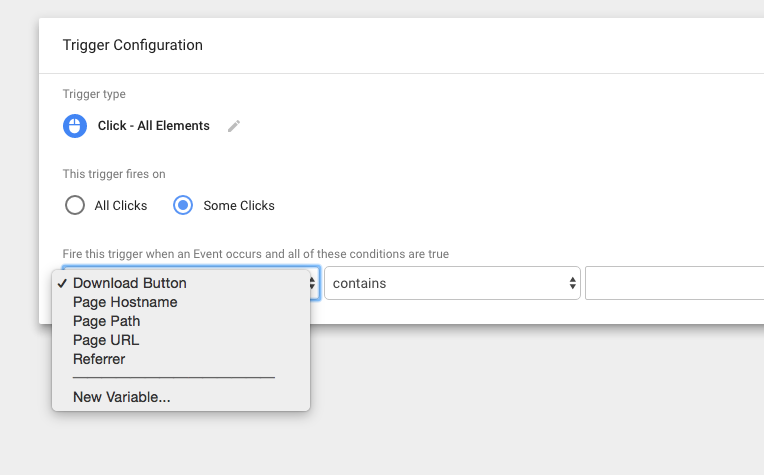 Want to track a button click or when someone submits a form? How about something more complicated like a video? What about adding a new tool? Just choose the integration you'd like to add. That's it. 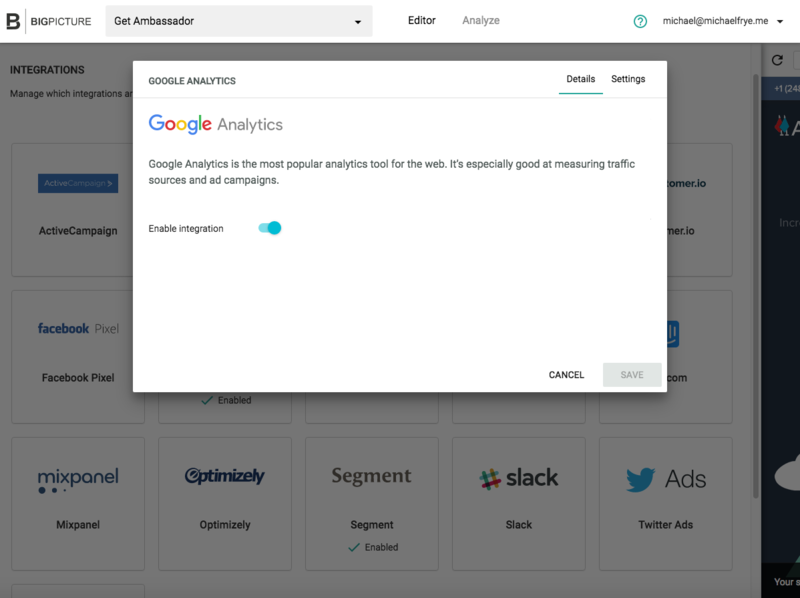 When the user triggers the action on your website, we'll automatically send the data to all of your active integrations. What else does that enable you to do? 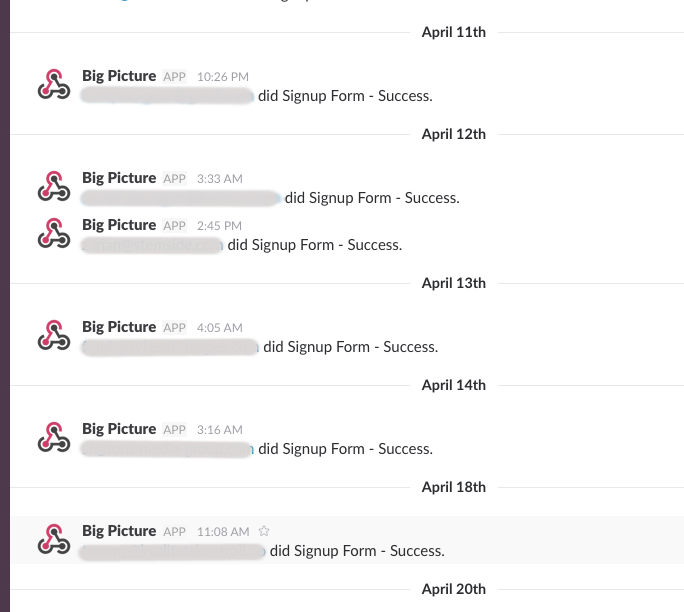 How about tracking new form sign-ups and alerting your team on Slack? 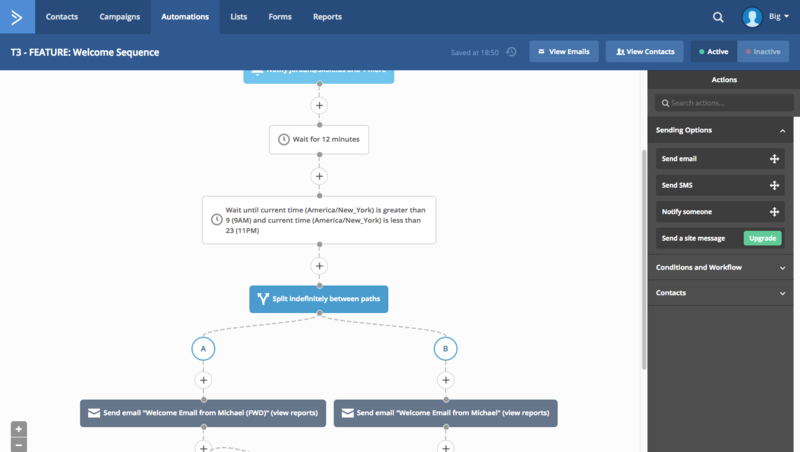 Or triggering marketing automations in ActiveCampaign? We talked to various digital marketing agencies to get the average time it took to setup a typical website - tracking, tool installation, etc. What takes a marketing agency currently a week to set up, can be done with BigPicture.io in about 15-20 minutes. That's a pretty significant time savings. Then that doesn't even account for the other "non-quantifiable" benefits. For example, we spoke with several agencies that mentioned developer churn is a problem. Meaning that dissatisfied developers were constantly quitting the company. It easy to see why from the developer's perspective. An agency almost becomes an assembly line of sorts with developers having to set up the same tracking and tools for every new client. Then that doesn't include having to work with the existing, sometimes horribly written code on another company's website. With the time that is being saved, developers can now focus on higher value tasks, that are usually more interesting. That is the high level overview of how GTM is different from BigPicture.io, but in reality it's just the tip of the iceberg. We have a variety of other features including reporting and charts directly in the app. 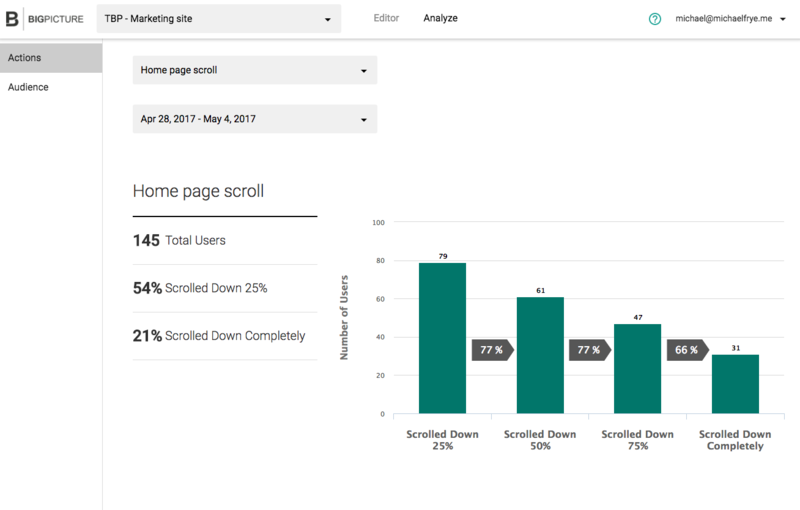 Then with our Intel feature, we can provide unique insights into your website audience and actually enrich your other marketing tools. And we are just getting started. We have a number of new features on the way that will make your life even easier. So technically, you could describe BigPicture.io as an "advanced tag manager" of sorts. But a better way to think about it, is that BigPicture.io is a single hub for marketing data. 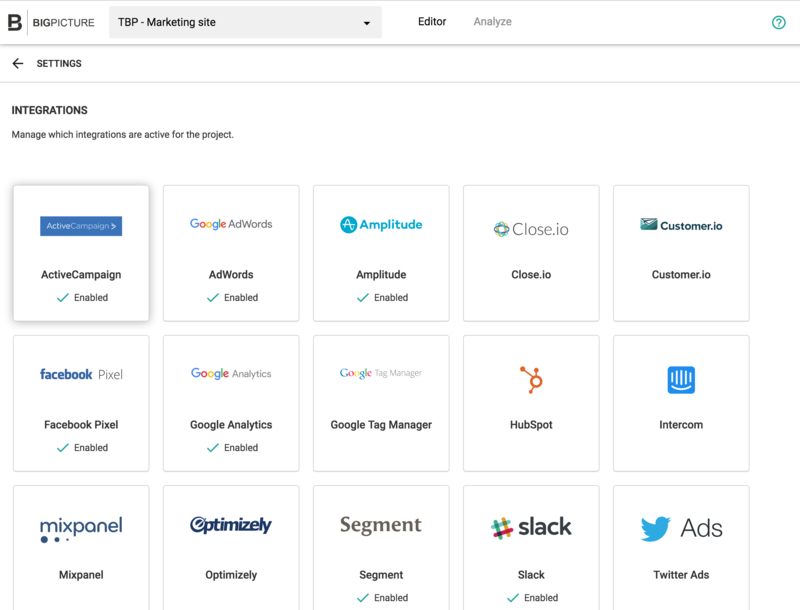 We make it easy for marketers to setup website tracking and integrate with hundreds of tools without having to write a line of code.